Sign up and receive Property Email Alerts of Apartments to let in Clifton, Cape Town. 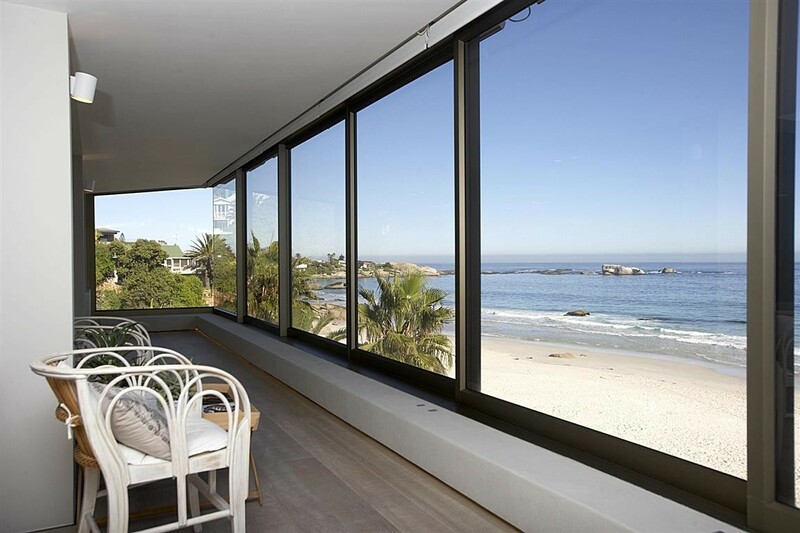 Perched on Clifton First Beach - This apartment fulfills your wildest dreams! Exceptionally high quality furniture and fittings affording every comfort. Extremely spacious with sunlight and magnificent views pouring in to the wide expanses of tinted sliding doors which open out inviting the sea air in. Only the very best of everything!Three bedrooms all en-suite, with study/TV Room. Large entertainment dining room flowing into spectacular lounge. State of the art electronic equipment throughout. with high tech sound installation. Communal pool five steps from the beach. High security building one secure rooftop parking bay. Sign-up and receive Property Email Alerts of Apartments to let in Clifton, Cape Town.